Proof that eating well doesn’t have to be intimidating. Thrive Global and The Quaker Oats Company present The Fuel List—20 people changing the way we fuel our minds and bodies every day. These are the leaders making an impact in the worlds of sleep, nutrition, movement and mindfulness right now. Nutrition can be an intimidating topic, but McKel Hill is using her wellness platform, Nutrition Stripped, to show that eating well doesn’t have to be complicated. 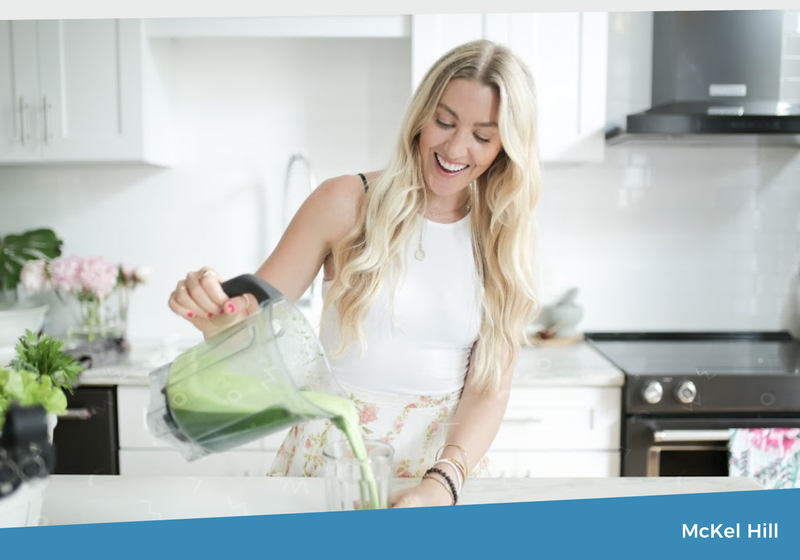 A registered dietitian and nutritionist, the Nashville, Tennessee-based Hill focuses on making healthy eating feel accessible by approaching it in a holistic way through recipes, advice, videos and more. Her platform extends to fitness and lifestyle, too. And she’s aiming to make a difference around the globe—her platform currently reaches people in 180 countries. In addition to her certification as a dietitian and nutritionist, she’s also earned a masters in clinical nutrition.